When anyone mentions the term “CEO”, you’ll immediately think of these: power, control, confidence. 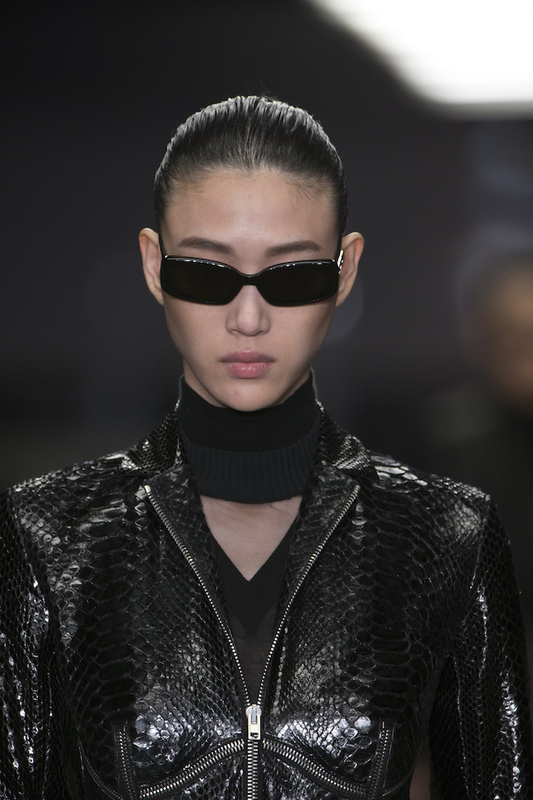 And that is exactly what the Gentle Monster x Alexander Wang eyewear collection emanates. 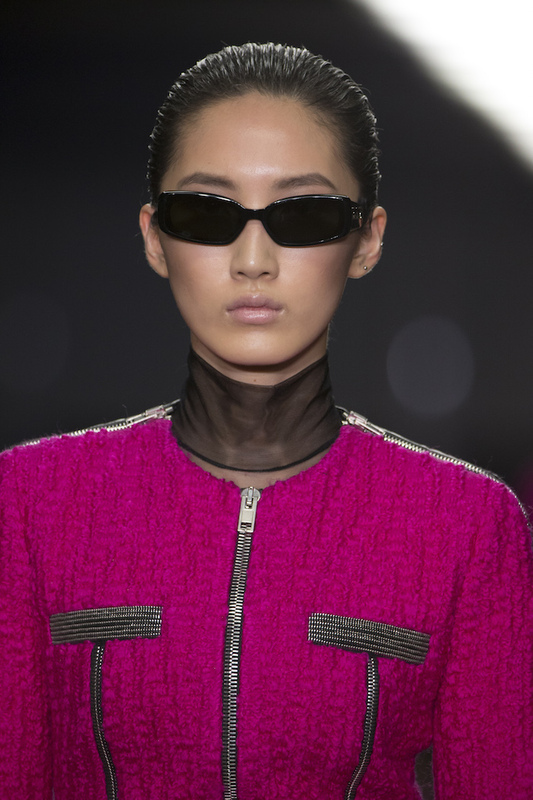 Debuting at Alexander Wang’s Fall/Winter 2018 show in New York earlier this year, the limited edition eyewear collection features three colourways: Red, Yellow and Black. The frames are also branded with “Gentle Monster x Alexander Wang” and a metal CEO detail on the side. For those who aren’t familiar with Gentle Monster, let us enlighten you. It is a Korean sunglasses and optical glasses brand, and you can expect an out-of-this-world shopping experience when you step into their stores. 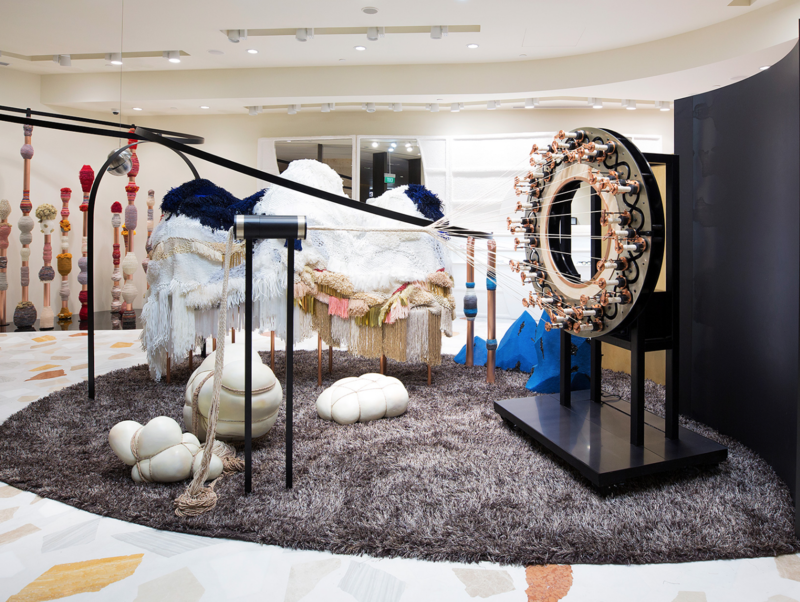 Their products are exhibited museum-style, making them unique and certainly worth the hype. Wang translated his admiration for powerful business women through a strong and empowering fashion show in February (which also happened to be his last New York Fashion Week show). Models who graced the catwalk include Kaia Gerber, Natalie Westling, Songhwa Oh and Sora Choi and Selena Forrest. If the models are able to rock these rectangular frames, we are positive that you will look hella boss in them too! The Gentle Monster x Alexander Wang Collection retails at $408. Available at Gentle Monster ION Orchard from 8 Sept.